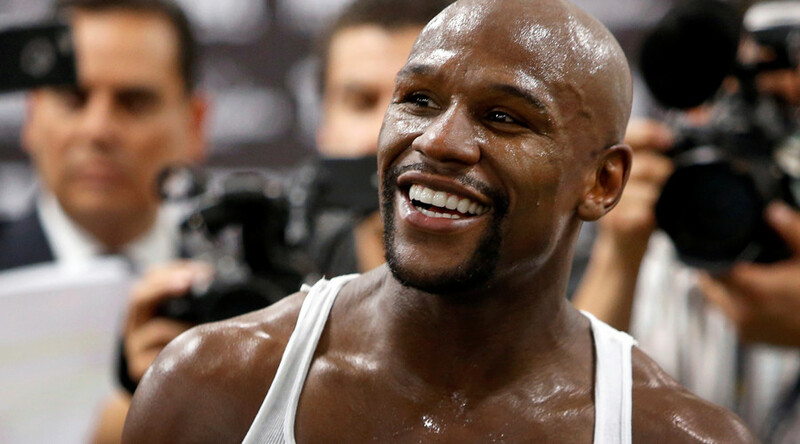 Multi-weight boxing world champion Floyd Mayweather Jr. has announced he has future plans to own NBA franchise. Las Vegas native and resident Mayweather, 40, is notorious for his heavy wagering on US sports events such as college football and NFL, and believes owning a basketball team will curb his betting habits. “As soon as I get an NBA team I’m going to stop betting. I’m away from betting,” Mayweather told ESPN. Las Vegas is currently represented in basketball only by the semi-professional Las Vegas Aces, who play in the American Basketball Association minor league. But the city did launch its own professional ice hockey team, the Vegas Golden Knights, in June 2016, leaving the question open as to whether Mayweather will create his own franchise. However, Mayweather remained candid when pushed on the location of his prospective outfit. “I don’t know where the team is going to be, but I look forward to having a team someday,” he said. The fighter called ‘Money’ is undefeated in 49 professional boxing bouts, in which he won world belts in five different weight divisions, and is currently in training for a hybrid mega fight with MMA icon Conor McGregor, which will be the latter’s debut in the boxing ring. During the interview with ESPN, Mayweather also said he hopes the Nevada Athletic Commission approves of eight-ounce gloves to be used in the fight, rather than the standard ten-ounce gloves normally used in pro boxing. Mayweather believes the commission allowing eight-ounce gloves will make Irishman McGregor believe he has an added edge going into the fight.